Sculpture Size: 3.25 X 2.5 X 2.5 in. 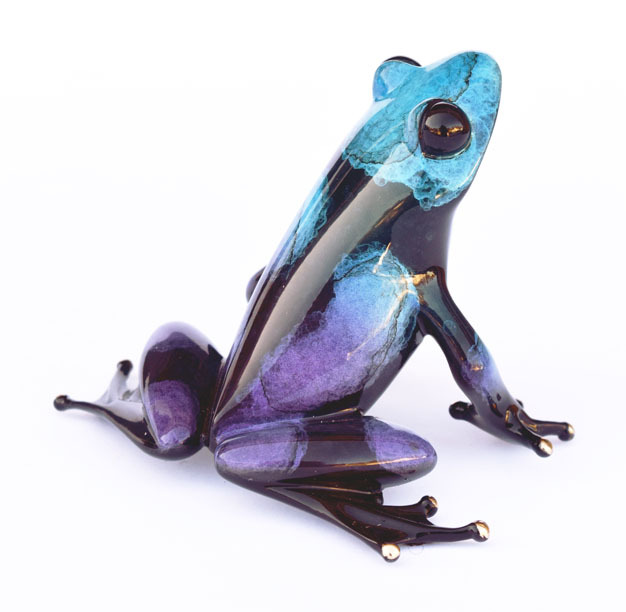 "Spike" has a beautiful blue and purple patina with an old school black belly. Small edition size. Matching numbers available with "Picasso".